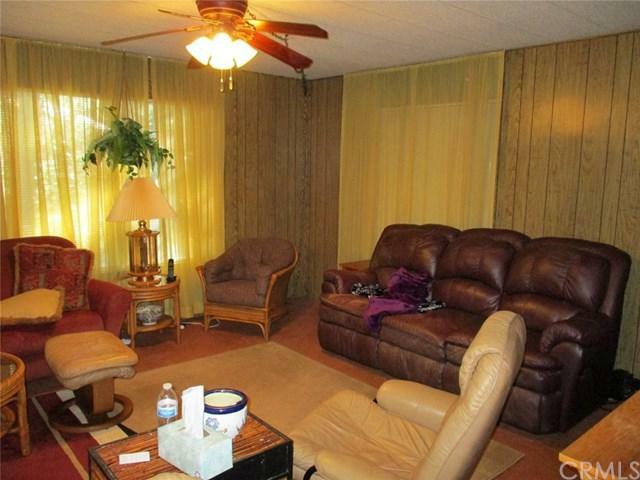 Nice larger two bedroom plus a den home with living and family rooms. 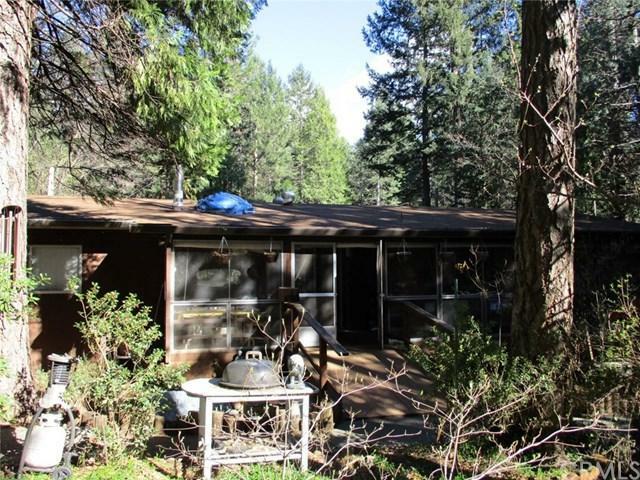 Family room offers wood stove, sliding glass door to covered large front patio. 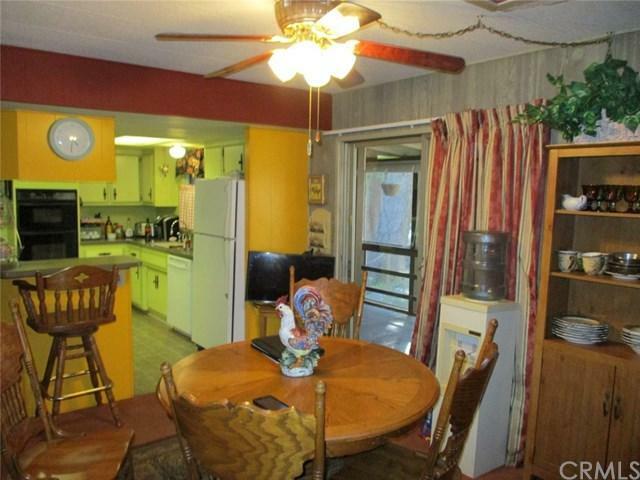 Kitchen has solid surface counters with bar area and double ovens. 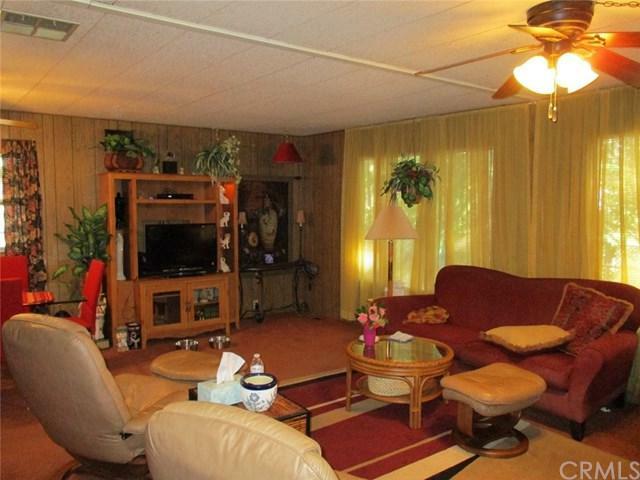 Yard is fully fenced and gated and has a nice large two car garage in the rear with a shop below. Extra tool shed, garden area and fruit trees. Newer air condition system.